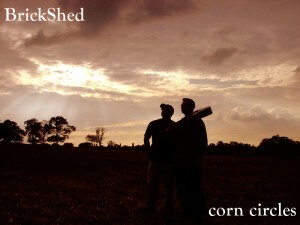 Brickshed were introduced to me at the Hereford Music Studio by Reg, a mutual friend and songwriter-musician. He’s got his oown pages and an album too! They insist on doing all their recording at home – and build up multi-track voices and instrumentation, with some of the most unusual and quirky songs I’ve ever heard. Brickshed – Walter Brick, Lez Shed, and the lovely Luna – are a rather different sort of folk group. Oh yes, they do the usual traditional ‘folky’ stuff but most of their material is self-penned, with Walt usually doing the words and Lez the music. The words may be, on occasions, dark, but the music is uplifting. 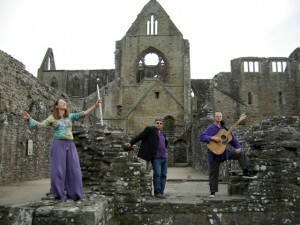 Described by a member of the audience at one of their gigs as ‘like The Beatles in an episode of Star Trek’, they have a unique style which has received much acclaim. Continuing their conquest of the folk scene, the lads went from strength to strength, and it was at the Five Ways folk club in Worcester (on Aug 16th, ’90) that they met Zania, who was later to marry Lez. 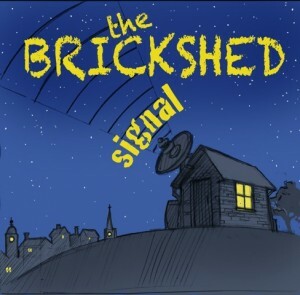 In October Brickshed played The Lock at Wolverly (to an ecstatic audience) and became a trio, with Zania joining them for a couple of numbers. Zania had many contacts in the folk world, and was instrumental in introducing Lez and Walter to Pete Dauncey, at the Hopton Arms, Ashperton, where they soon became resident. By now the band was working hard to produce it’s second album. Recording sessions were blighted by adverse weather conditions, but on March 18th, 1991 ‘Mill End Farm’ was released. 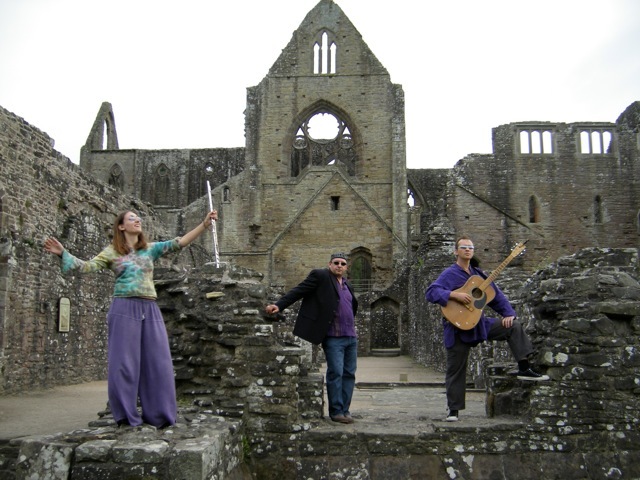 By now the gigs were coming thick and fast, with the trio playing theatres and folk clubs, supporting Donovan, and even appearing on ‘Stars in their eyes’ as Simon and Garfunkel – until, in 1994, the band broke up, and Walter emigrated to Australia. 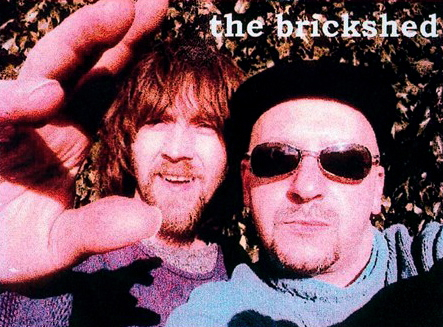 But… he came back, and Brickshed got together again to record the ‘Horny Old Road’ album, which they did themselves in their kitchen. A year after that came the ‘Corn Circles’ album – but between the two came the dreadful carnage in America that has come to be known as ‘9/11’. ‘9/11’ changed a lot of people’s perception of the world, not least of whom were Walter and Lez. In 2001 they went to visit a crop circle, an extremely large and complex one, and it was just after this that strange events began to occur to them both. 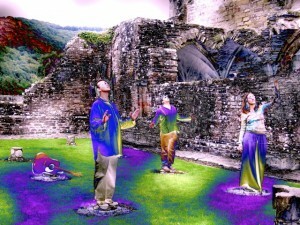 Voices spoke to them, and orbs (of light and energy) began to appear in the air. Now believing themselves to be ‘conduits’ of a force sent from elsewhere Lez and Walter first wrote ‘Pool of Emotion’, and then the complete ‘Corn Circles’ album, which they believe will make them immortal – because Lez was told that ‘in the future everyone will know his songs’.